There are many great religious and American holidays during the year that are meant to be celebrated with your friends, family, and loved ones. But Valentine’s Day is the one day out of the year reserved for your significant other. While holidays like Thanksgiving and Christmas are meant to be shared among all the family and friends that you care about, Valentine’s Day is the one holiday exclusively dedicated to your partner. If you are the boyfriend or the husband, use this holiday to show her how much you truly care about her. This year, make sure to treat her to some flowers, chocolates, that nice candlelight dinner, and of course show her a romantic night on the town with SilverFox Limos. 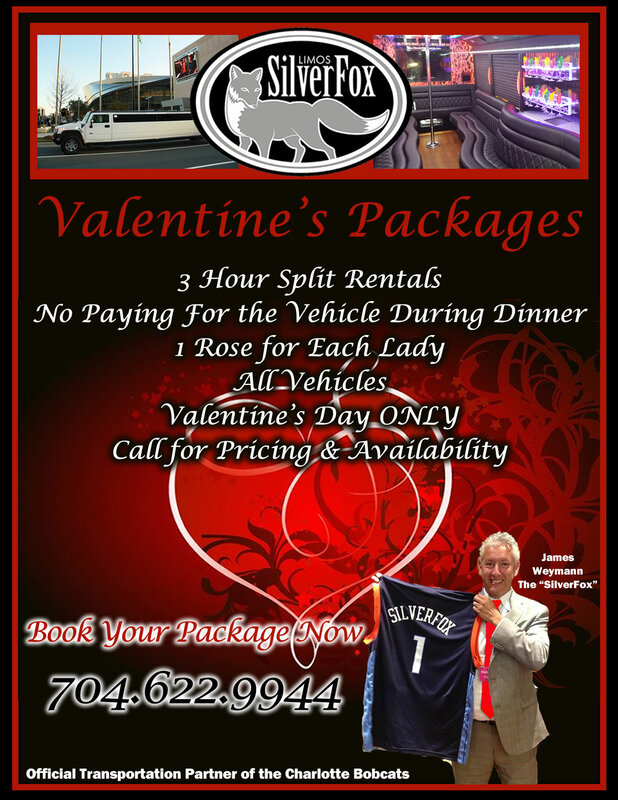 SilverFox Limos has all of the vehicles for a beautiful Valentine’s Day Charlotte Limousine ride. Wherever you are going, we will make sure you ride in comfort and in style. 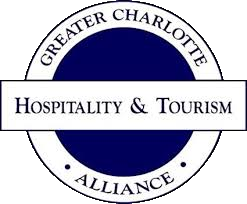 Call us now at 704.622.9944 to reserve the right vehicle for your Valentine’s Day evening. Valentine’s Day is on February 14th every year and is the traditional day on which lovers profess their love for one another. The origin of this romantic holiday can be traced back to a Catholic Church feast day, in honor of Saint Valentine. The day is now associated with valentine cards and presents that are given to their loved one as a symbol of their affection for one another. Valentine’s Day, while originating as a religious holiday, as celebrated by all religious as a great day for passing on presents and romantic gestures on to loved ones.